We've won a healthy share of awards over the years and that's down to superior campaign performance and excellent client communications; both of which are by-products of our focus on the people of Wolfgang. We have an excellent track record of developing people from digital marketing novice right through to award winning digital marketer, and beyond. The Wolfgang Academy is where our digital marketing skills are honed. Each Wolfganger spends upwards of ten hours per month upskilling via the Wolfgang Academy. We’ve devised, curriculums, workshops and competitions, all with a view to generating and rewarding moments of digital marketing brilliance. Wolfgang Essentials is our annual digital marketing conference which sees Wolfgangers take to the stage in the Google Foundry and deliver moments of digital marketing brilliance to both our clients and the wider digital marketing community. The upshot of our commitment to focusing on upskilling and empowering Wolfgangers are plentiful. 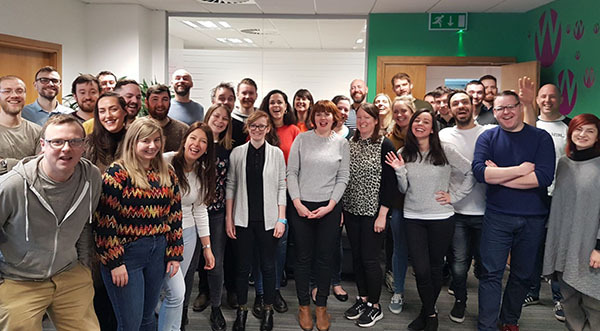 We were listed as one of Ireland's Great Places to Work in 2018 and were named Ireland's Agency of the Year for 2018. We're also the current domestic, European and global champions in the areas of digital marketing we operate in. To top it off, Wolfgangers are often seen delivering lectures, on stage speaking at top national and international conferences and contributing to The Wolfgang Blog and external blogs like Moz. 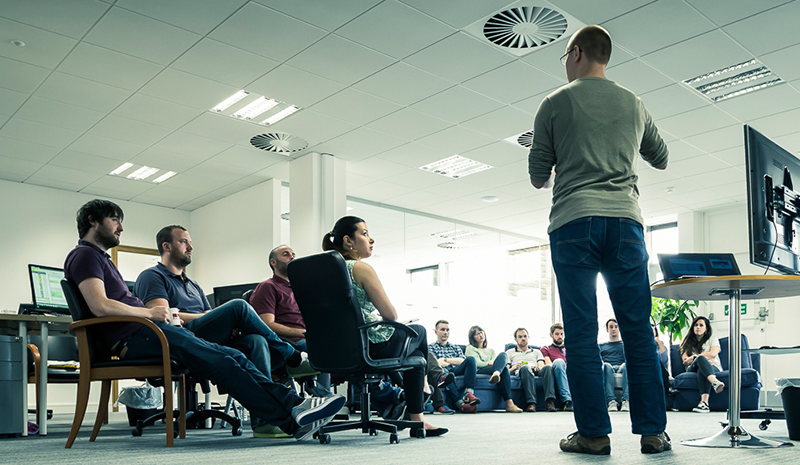 Our focus on peer-to-peer learning means new recruits get plenty of face time with, and opportunities to learn from, our high-performance digital marketing teams while also bringing their own skills to the table. If you're hungry to join a world-class digital marketing team and determined to become the very best digital marketer you can be, get in touch with us. We also regularly hire across PPC, SEO, Content and Social for paid trainee roles and are always interested in hearing from experienced digital marketers who can deliver outstanding results.